fresh is lucky to work with some very talented people. 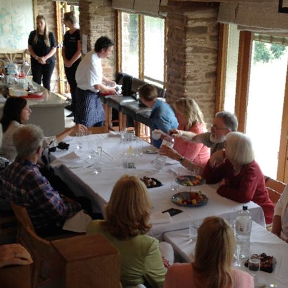 Our placement students are extremely important to us and represent the future of the industry. Today, we hear from Jasmine – one of our amazing Project Executives. Lets see what she has to say! If you want one hell of an introduction into the world of events, fresh is where you need to be! 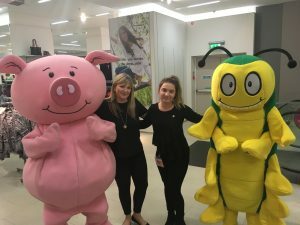 From ad hoc store events to full blown corporate conferences and gala dinners, the work is so varied, and the client base fresh has is crazy good. I have been with fresh for almost a year now and I cannot tell you how amazing my experience has been. 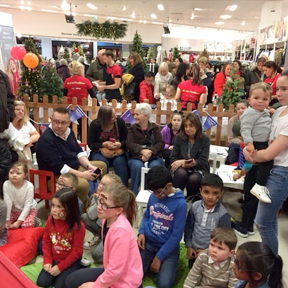 When I first joined fresh I worked on quite a few Marks & Spencer events which have taken me all around the country. 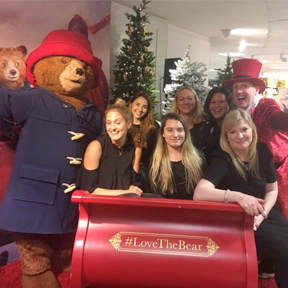 I delivered a 50 years of trading celebration event for the M&S Belfast store, a Meet the Growers event in the depths of Carnoustie Scotland and a Paddington themed Christmas event at the M&S flagship store in Marble Arch London. 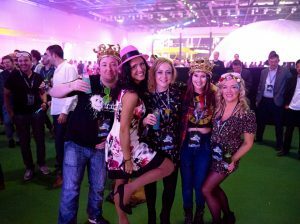 I have been shown the full process of event management, from the pre-production and delivery of my project team’s events through to helping onsite with different teams within the company. 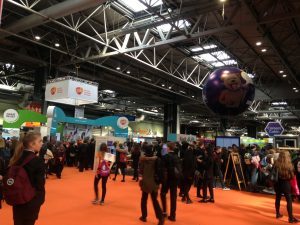 The Big Bang Fair was a particular favourite! I covered the information desk at the exhibition with a lot of kids running around asking which stand the green slime is on. For those who are thinking what kind of an event has green slime?! This was a science exhibition fair for school children which helped to inspire our next generation into the science world and what jobs they can pursue if they choose this path. It was great to see them so enthusiastic and excited, and know that I’d been part of making it happen. fresh is full of these feel good events where the satisfaction of planning and delivering is overwhelming to say the least. I have loved my time at fresh and cannot wait for the next events coming through the pipeline! If you've got the talent, energy and a love for the industry, we want to hear from you!